Union bosses are set to meet with new CEO designate Carolan Lennon later this week to discuss staff concerns, according to trade union sources. Eir is cutting 750 jobs through a voluntary redundancy scheme. Staff were informed of the development earlier today at the former State-owned telecoms company and have been given details of the financial packages being offered. In the letter seen by Independent.ie, there are certain business areas that are currently involved in "critically important projects and on-going work" where employees are not eligible for participation in the scheme being made available. Eir said that "eligible staff have already or will shortly receive correspondence with a personalised financial estimate for their consideration". "The terms of the scheme are aligned with previous similar schemes. A large percentage of the company’s field force is not eligible. The Minister and union representatives are being informed," read a statement from the firm. The company said that today's announcement does not "in any way impact" eir's ability to deliver on its commitment to the commercial rural rollout of Fibre to the Home (FTTH) to 300,000 homes and businesses. The news comes following the telecoms company's takeover by French billionaire Xavier Niel. 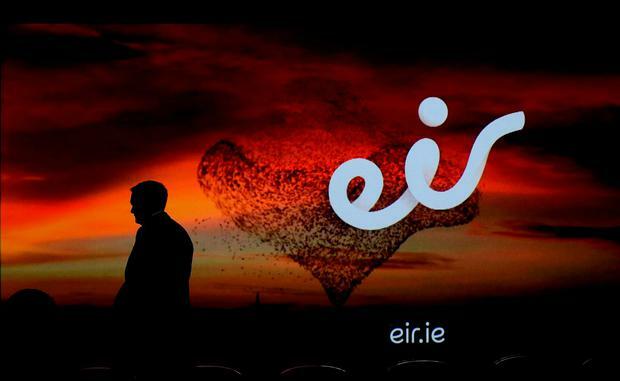 Earlier this week, the consortium led by French billionaire Xavier Niel completed its deal to purchase a majority stake in eir. It was first announced last December that the two French firms, NJJ and Iliad, would be buying a combined 65pc of Eir in a €650m deal. NJJ is Mr Niel's investment vehicle, and will now own 32.9pc of eir while stock market-listed telecoms firm Iliad will own 31.6pc. Iliad was founded by Mr Niel who also owns 52pc of the firm. Eir currently employ 3,220 people. Staff numbers at the company have fallen from a peak of 13,000 to its current level. The Sunday Independent first reported the prospect of job losses last month. Donal O'Donovan Irish Life Health premium rates are set to increase from June 1, rising 3.3pc on average.